A very early maturing, uniform summer variety. New from Sakata – an excellent summer variety with outstanding black rot resistance and good holdability – producing large firm heads. The market leader in KZN – very widely adapted with good heat and cold tolerance. A winter variety with exceptional uniformity and holdability. Excellent for baby and medium sized cabbage production. 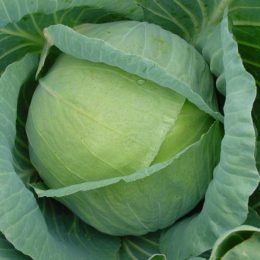 A red cabbage suitable for baby and medium head production – excellent holdability. A Savoy cabbage with uniform heads and attractive crinkly leaves.